It's time to start making those Christmas lists. I don't know about you but I always have a couple of people on there who are really difficult to buy presents for...most of the time guys but sometimes also a couple of women. I could probably gift them something generic such as a bottle of wine, some cheese or pastries but in my humble opinion...when I'm on the receiving end of such things, I feel as if the giver decided to give me a gift as an afterthought. In other words, it feels last minute and not really thought off. Which is why I am quite relieved with the onset of smartphones and all the cool gadgets that come along with it. They make great gifts for everyone and are often highly appreciated, no matter what age, social bracket or gender. 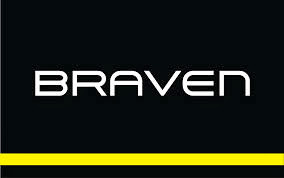 A good option are speakers by Braven. They have one to suit every budget and lifestyle. 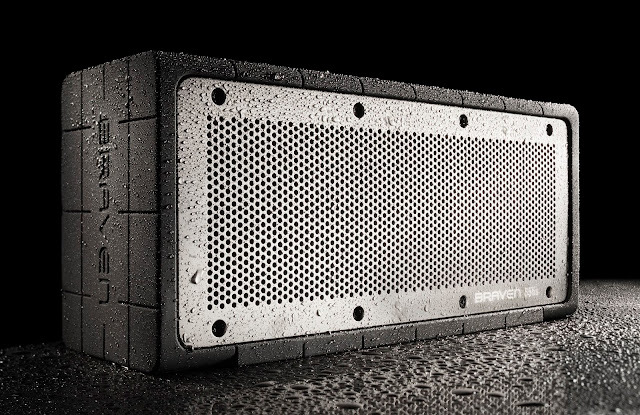 Hailing from the land of Provo, Utah, located in the United States of America, BRAVEN is a portable Bluetooth speaker maker, dedicated to delivering premium audio and unparalleled design. 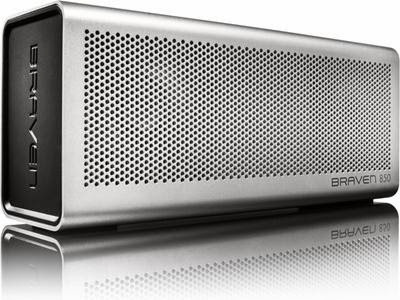 Founded in 2011, BRAVEN is the first company to produce a portable Bluetooth HD Speaker that doubles as a mobile device charger. Equipped with 6 watts of power and 10 hours of playtime, the Braven 570 is the perfect audio companion to bring along wherever life takes you. Brandishing a shock absorbing exterior shell and an LED flashlight accessory, the Braven 625s is an outdoorsman’s perfect companion. With enough battery power to play 16 hours worth of music, the 625s can also do double duty as a mobile phone charger. Huge 20 watts stereo speaker that can survive whatever mother nature throws at it, the Braven 855s is the premiere weather-proof Bluetooth speaker that is not only tough, but can also produce high-fidelity audio. 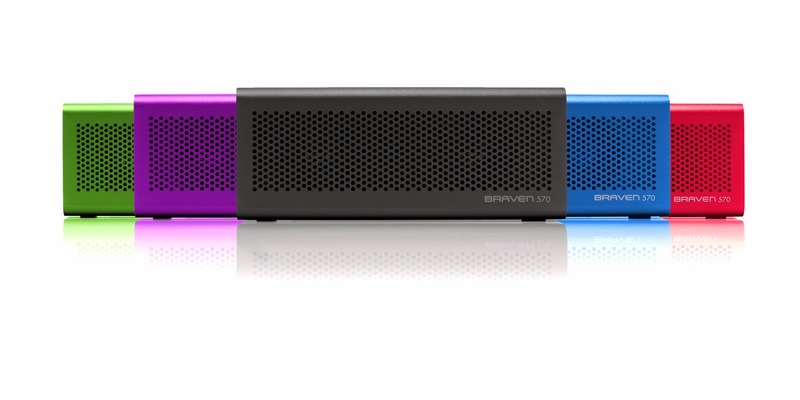 The Braven 850 pumps out unbelievable sound from a speaker less than a foot long. 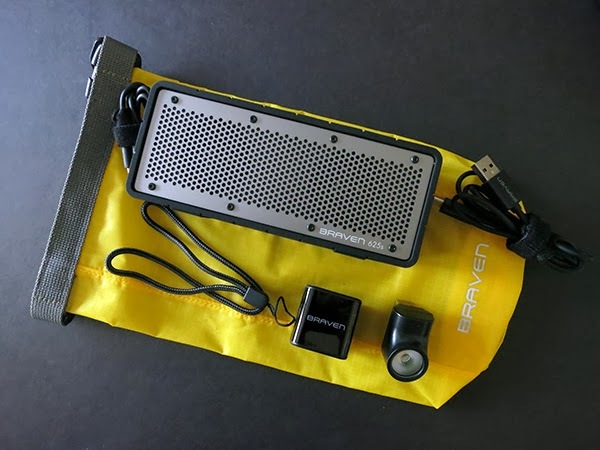 Equipped with a huge 8,800 mAh battery, the Braven 850 offers a whopping 20 hours of playtime while also being able to charge a multitude of mobile devices. The Braven BRV-1 gives action sports and outdoor enthusiasts 12 hours of music they can bring into the backcountry, rock faces, skate parks, virgin powder downhills, rafting rapids, or even the beach. 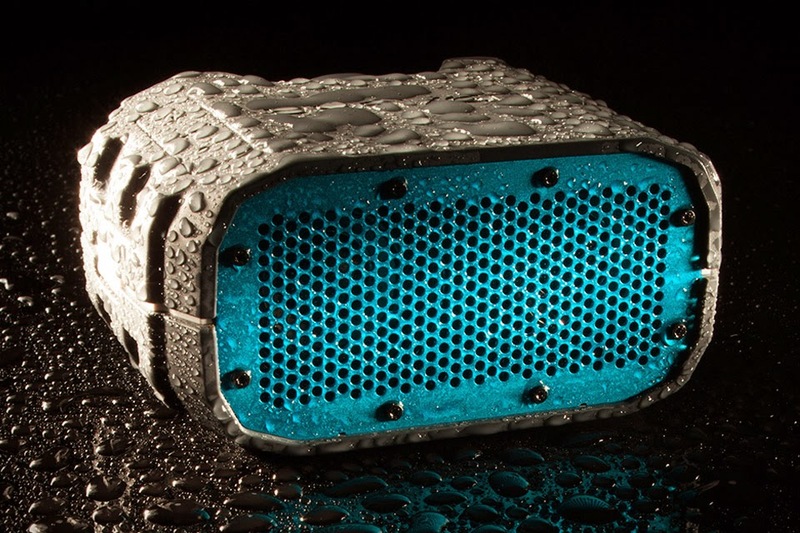 With its IPX5 certified water resistant, shock absorbent, ultra-lightweight and compact design, the palm-sized speaker is set to rock in any environment.